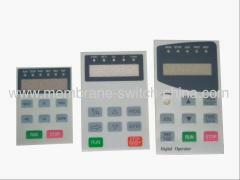 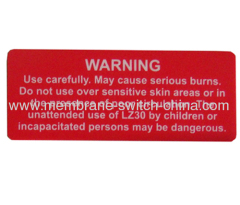 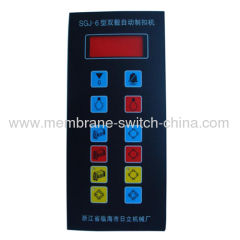 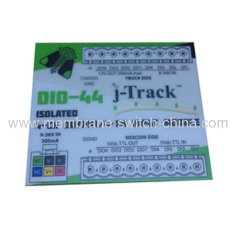 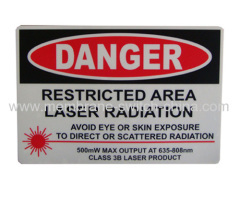 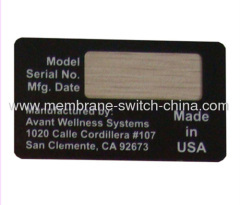 We are one of the professional China manufacturers work at Graphic Overlay(Membrane Panel). 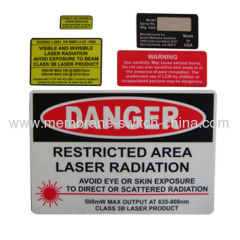 The following items are the relative products of the Graphic Overlay, you can quickly find the Graphic Overlay through the list. 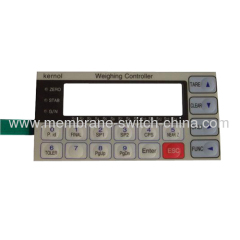 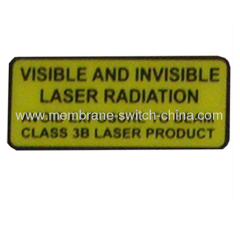 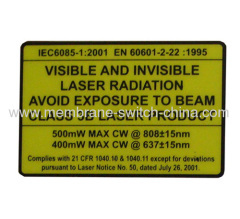 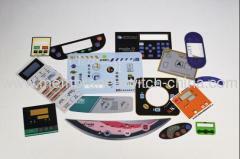 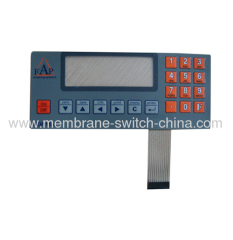 Membrane overlays are windly used in medical equipment, computers, remote controls, AV equipment, photography kit, auto components or otherwise. 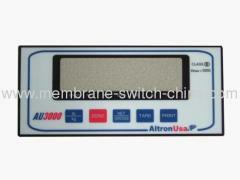 3.Humidity: No delamination after 24 hours at 80°C and 90%RH. 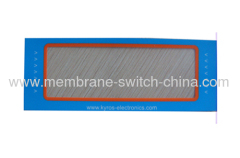 Group of Graphic Overlay has been presented above, want more	Graphic Overlay and Membrane Panel, Please Contact Us.